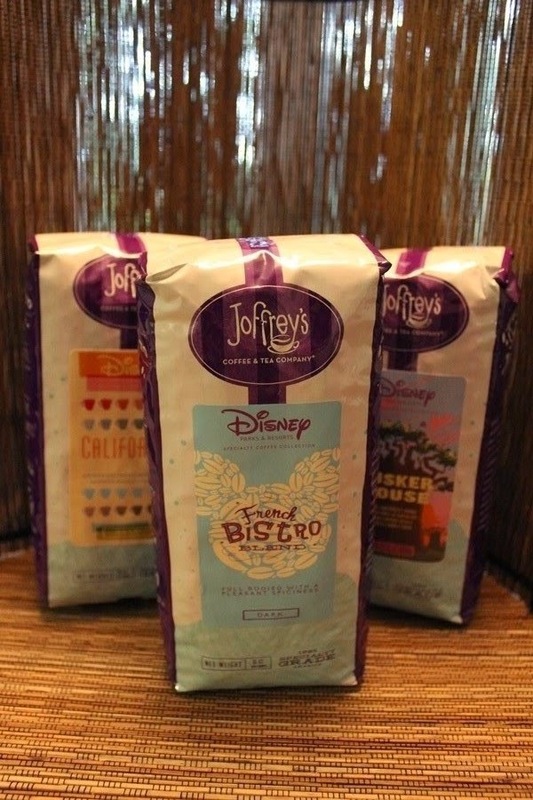 The missus, also known as Aileen Sheehan-Wilson, has now made it through six of the various types of Joffrey’s Disney coffee blends of the fifteen that are available. Which has meant more than her fair share of late nights, contemplating why she wasn't able to get to sleep... Should we tell her it's all the coffee we're giving her? 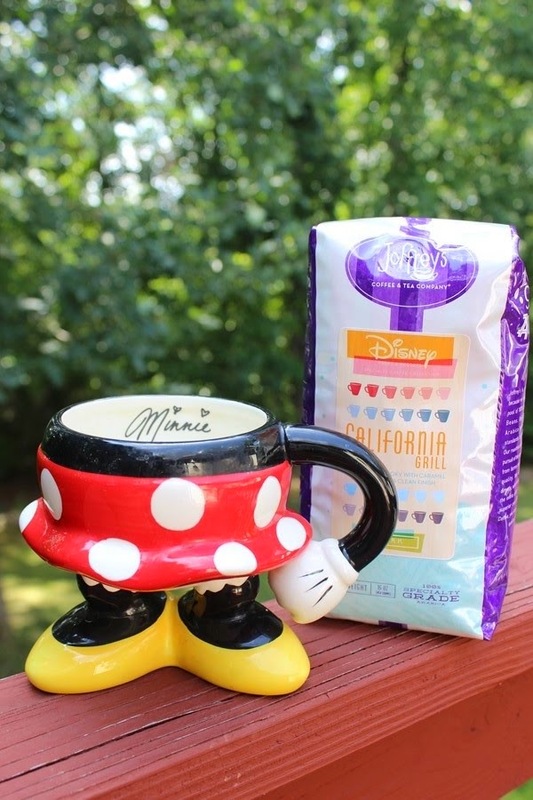 It is worth noting that she has tried each of the reviewed blends on multiple occasions to ensure that there wasn’t just something funky going on with our coffee pot that day. As was the case with the first batch, we chose whole bean and ground the coffee for ourselves. The reviews will include Joffrey's description and Aileen's review. Now, back to Aileen! California Grill (Dark) – This is how you fit a melting pot in a coffee cup. We blended 100% Specialty Grade Arabica Beans from Central America, Indonesia and Africa for a restaurant that serves up seasonal multi-national cuisine inspired by the Golden State for diners in the Sunshine State within view of a castle world famous in every state. We love it for its delicate aroma, rich full-bodied flavor and lingering finish. Pair it with the warm Valrhona chocolate cake. It’s a California dream. I was very happy with this coffee. It had a bright flavor despite the fact that it was a dark roast and definitely made me think of the sunny weather in California. For me, there wasn’t a lingering finish as the description suggested, but it had a well-rounded flavor that would pair well with the fresh seasonal flavors associated with California cuisine. It would also be a wonderful dessert coffee. It was my second favorite of the three. French Bistro Blend In-Room (Dark) – Inspired by Europe’s finest bistros, this full-bodied dark roast is a rich blend of 100% Specialty Grade Arabica Beans. It has just enough spiciness to get you going and plenty of joie de vivre to keep you coming back for more. I truly enjoyed this roast. It was a huge surprise for me that it was my favorite, since I usually hate in room coffee. 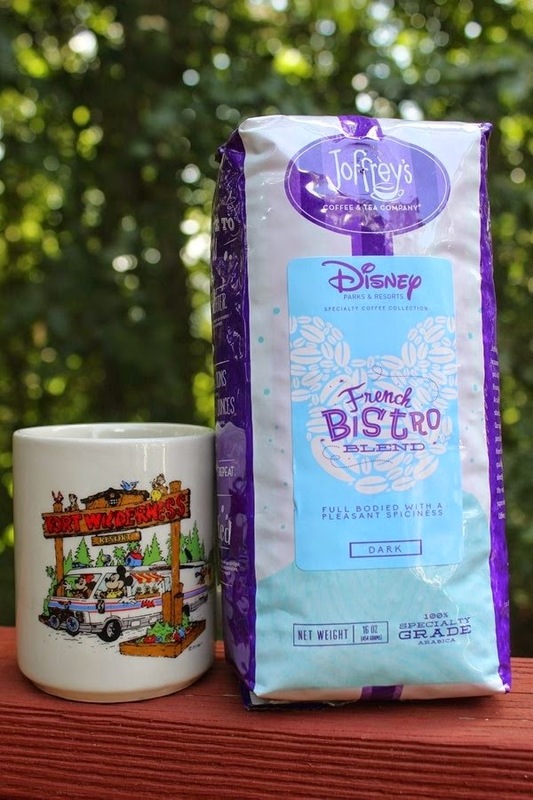 In fact, I was shocked that Disney and Joffery’s chose to put a dark roast in their rooms, since many shy away from what they think will be an extremely bold coffee. However, I am here to tell you that while this roast was somewhat strong with a touch of spiciness, it was also extremely smooth and well balanced. I am thrilled it will be offered in room and I hope the prepackaged filters filled with coffee truly include the amount of Joffery’s suggests in their instructions. I actually plan to re-order this coffee at a later date. Tusker House (Dark) – Tusker House is a pretty bountiful place. So we gave it a French roast that’s just as generous. Blended with some of our favorite single-origin 100% Specialty Grade Arabica Beans then roasted to a dark brown hue, this coffee is as full of flavor as the overflowing Tusker buffets you’ll experience morning, noon and night. Its robust aroma and smoky finish make it an excellent encore to the spit-roasted meats, savory samosas and spicy Tandoori—while touches of chocolate and caramel make capable cohorts when taking on the seemingly endless assortment of muffins, breads, cobblers and pastries. It’s the prefect cup for a place of plenty. This selection still didn’t beat the Flying Fish Espresso on my overall scale but it was enjoyable. It definitely had a bold and spicy flavor that included a smoky finish, but I did not taste the touches of chocolate and caramel listed in the description. 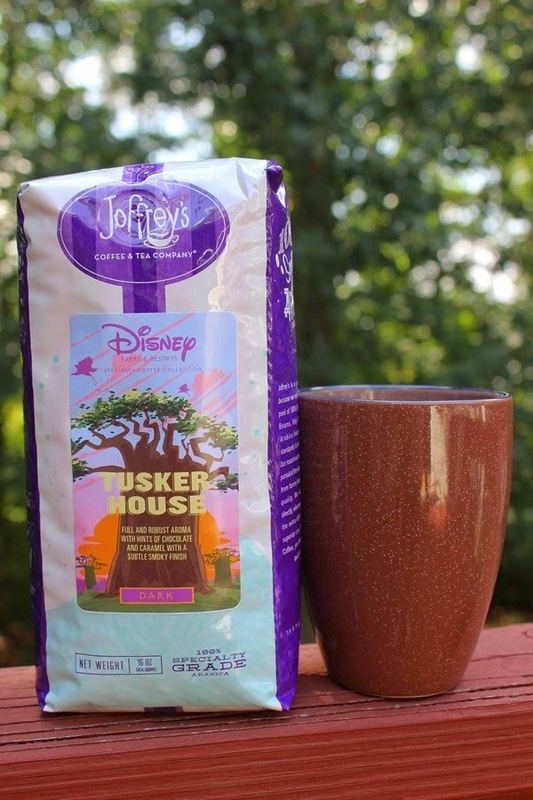 Overall, this coffee missed the mark with my morning oatmeal, almost overpowering my slightly bland breakfast, but I do think that it would pair quite well with the spicy foods served at The Tusker House. I would place this coffee squarely in the lunch and dinner category, solely based on my personal taste test.